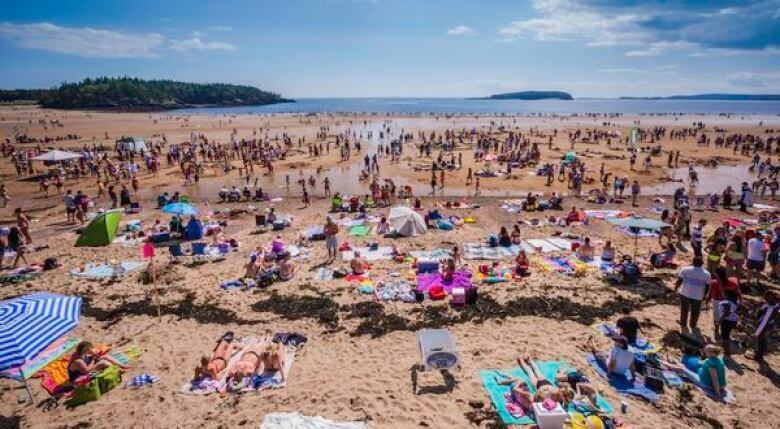 The province stunned New Brunswick tourism operators Friday when it decided against bringing in a hotel levy aimed at encouraging growth in the industry. 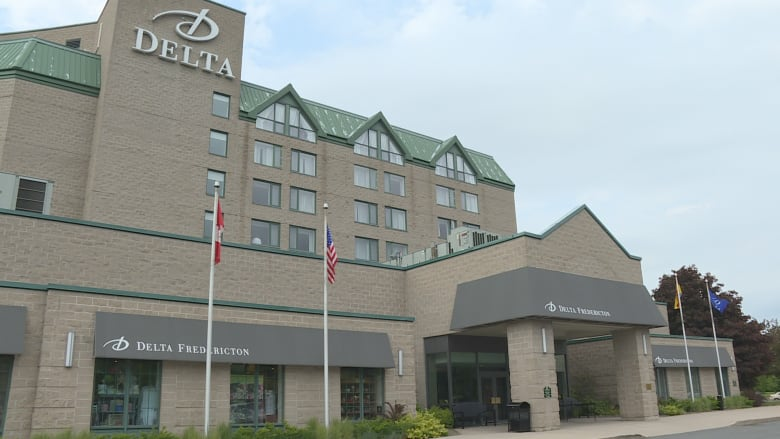 "It's like we got a bullet in the back that we weren't ready for," said Dan Myers, chair of the association's board of directors and general manager of the Crowne Plaza in Fredericton. The association had pushed for the levy — a percentage of a hotel room rate added to a customer's bill — and felt sure Tourism Minister John Ames supported the idea. Pooled together, the revenue from the levy could be invested in tourism marketing, the association argued. "A destination marketing fee would help different regions throughout the province market and drive business to the area," said Myers. Myers said many regions across Canada do this to help bring in business, and he called it a no-lose move. Myers said he met with the tourism minister in February and was led to believe the government would bring in the hotel levy. "I thought that we were on a good playing ground, that we were all on the same page," said Myers, who felt the government had been "very supportive of the initiative." Ames's statement announcing the government's decision said it was made after "thorough discussions" with the Tourism Industry Association of New Brunswick, the group Myers speaks for. Ames declined to be interviewed about what he meant but in a news release said he expected government spending on "provincewide tourism products and initiatives" would bring results. "We weren't given any advanced notice that this was happening," Myers said. "We will have to regroup and look at it and address it directly with the minister, and demand a meeting with the premier because we don't know where this came from."